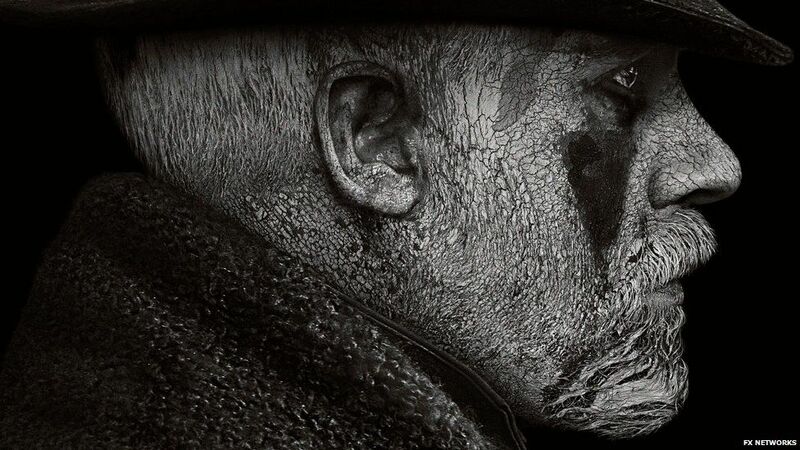 “When you left London the East India Company was a trading company,” Tom Hardy’s troubled anti-hero James Delaney is warned in the second episode of the BBC’s prime-time drama Taboo. “Now it is God Almighty.” Discussing the show before it aired, writer Stephen Knight referred to the East India Company as “the equivalent of the CIA, the NSA and the biggest, baddest multinational corporation on earth, all rolled into one self-righteous, religiously motivated monolith”. Elihu Yale was only 24 when he crashed through the waves on a mussoola boat, landing on the rough sands outside Fort St George, an outpost for the East India Company on the Coromandel Coast known as Madras, now Chennai. In the autumn of 1983, at the height of Cold War tensions, the world was only saved from nuclear disaster by the gut feelings of two soldiers during different incidents. In the first incident, on September 26, a Soviet lieutenant colonel named Stanislav Petrov saw that according to the early-warning system, the Americans had launched numerous missiles against the Russians. He suspected an error and ignored the warnings. His decision to breach protocol and not inform his superiors averted a panicked retaliation. African economic history today lacks a literature to provide an accurate portrayal of economic growth in Africa during the decades after the Second World War. The scholarly field of African Studies has exacerbated problems caused by the lack of synthetic works on African economic history or discussions of national or regional policymaking, because of its focus on localized studies often undertaken with an anthropological focus. One of the fathers of the anthropological turn in African history, Steven Feierman noted in 1999 that the success of his methodology was making it increasingly difficult to tell African history at a macro-level on its own terms. Map of the United States — Title in Ottoman Turkish.] 1803. Courtesy of the Osher Map Library, University of Southern Maine. 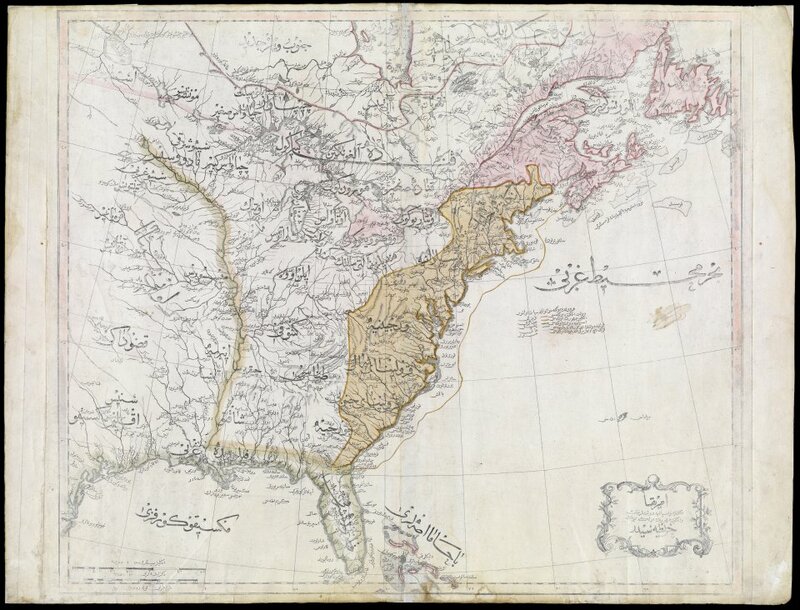 What did the United States look like to Ottoman observers in 1803? In this map, the newly independent U.S. is labeled “The Country of the English People” (“İngliz Cumhurunun Ülkesi”). The Iroquois Confederacy shows up as well, labeled the “Government of the Six Indian Nations.” Other tribes shown on the map include the Algonquin, Chippewa, Western Sioux (Siyu-yu Garbî), Eastern Sioux (Siyu-yu Şarkî), Black Pawnees (Kara Panis), and White Pawnees (Ak Panis).